It had become a talking point when Karan Patel, the TV actor who played the husband of noted TV actress Divyanka Tripathi in several serials, missed her wedding held on June 8 in Bhopal. 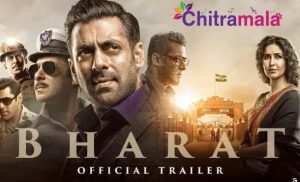 The actor has revealed that he couldn’t attend the wedding of Divyanka, a good friend, as he didn’t get a holiday from the shooting of a serial in which he is essaying the lead role. Karan, however, attended the reception of Divyanka along with his wife, Ankitha. He added that he has a good equation with Divyanka and there was no other reason for missing her wedding. Several Television actors have attended the wedding of Divyanka, which has been in the news for the past few days. Social media is especially flooded with the pics from marriage and reception events. 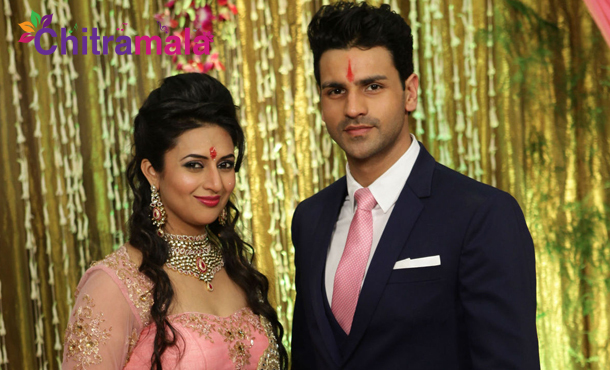 Divyanka married Vivek Dahiya.